Do you need garage storage in North Phoenix? Is your expensive car sitting outside baking in the sun because your garage is being used for storage of your "stuff"? 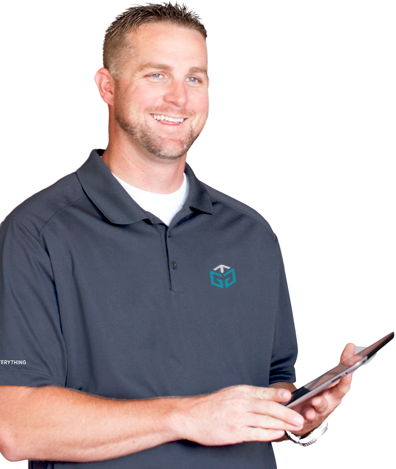 If you said yes to either question, call us to schedule a free estimate. 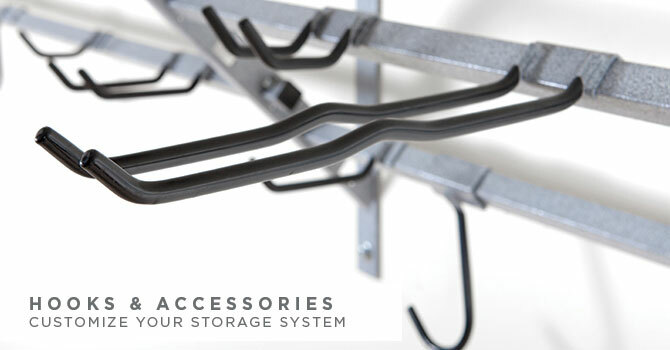 We stock and carry the full line of Monkey Bar storage products, provide complete installation and will even load your system at the completion of the installation. Along with the Monkey Bars Storage System, we carry a complete line of garage cabinets, overhead storage products and garage floor coatings. Monkey Bars of Phoenix provides "One Stop Shopping" for all your garage storage, organization or enhancement needs. Learn more about our versatile storage products by downloading this free Monkey Bars brochure. Monkey Bar Storage of Phoenix provides free estimates and design consultations for our customers. The first step is contacting your local professional. Our dealers will set up an appointment for your free consultation. 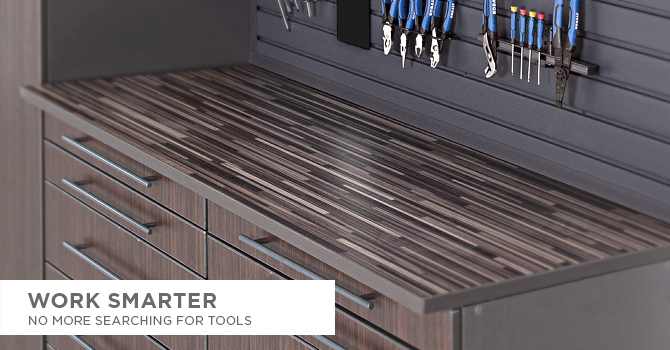 Assessing your specific storage needs, our dealers will be able to give you the perfect garage storage system for you. Sit back and relax while your custom garage storage system is professionally installed by your dealer. The last step is activating your warranty. In the unlikely event that something goes wrong, we have you covered. Monkey Bar Storage of Phoenix serves home and business owners as well as other professional business partners. If you are a Professional Organizer, we can help you by providing a storage solution that will delight your clients. We offer builders, contractors, real estate professionals, property managers, and other related business professionals an opportunity to add value and marketability to their properties. Referrals are important to us and are treated like partners. Call 602-714-0033 for details about the best garage storage North Phoenix has to offer. Monkey Bars of Phoenix's goal is to assist North Valley residents in taking back garages that were previously surrendered to items of everyday living, one garage at a time. We provide customized garage storage systems at a substantially lower cost than other garage organizing systems. Our storage solutions provide you with versatile storage capabilities and are warranted for life. 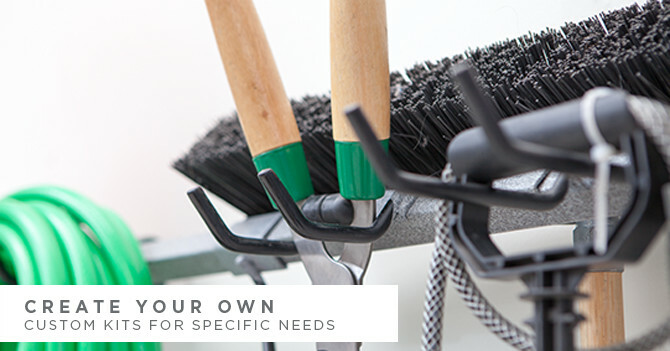 Our patented garage storage systems allow you to get everything off the floor utilizing two simple storage principles: Separating long-term storage (items you use infrequently) stored up high on the shelves from short-term storage items (tools, bicycles, folding chairs, golf clubs, etc.) which are placed within easy reach upon our bar and hook system. 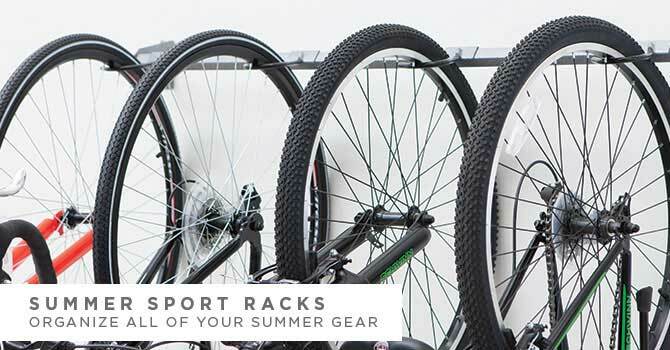 Our garage shelving can support up to 1,000 lbs. per 4' section and our Monkey Bars can hold up to 120 lbs. each. 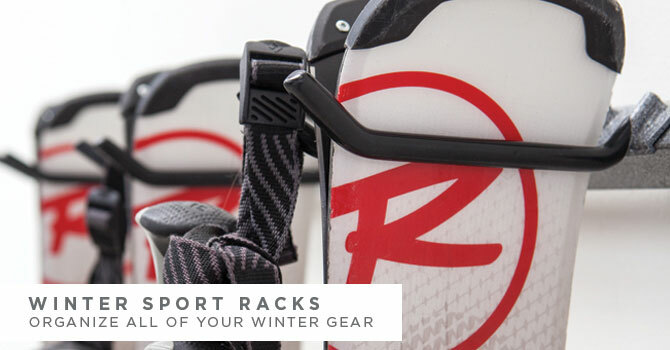 With 11 storage hooks to choose from and multiple options for placement of the Monkey Bars, you have ultimate flexibility for all your short-term storage needs. 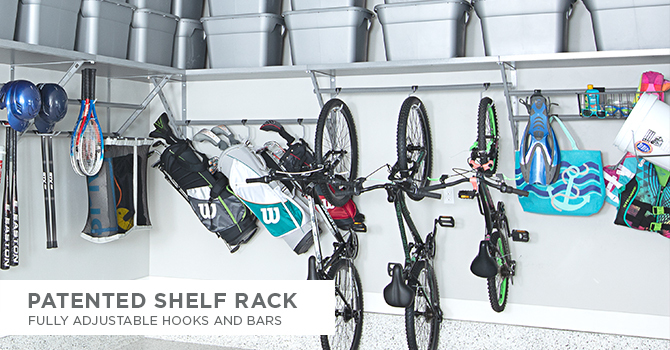 Garage storage is easy with our patented system of shelves, bars, and hooks. There is simply no better option for garage storage in North Phoenix. 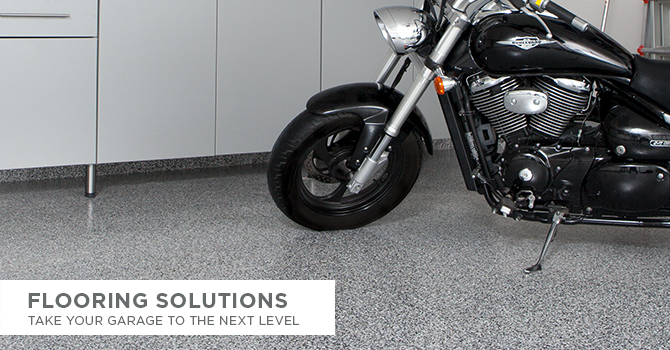 We also provide customized garage flooring options to enhance the look and feel of your garage floor. Our two-part polyurea flooring systems are superior to epoxy systems and are designed to provide years of service while requiring only occasional sweeping or light cleaning. 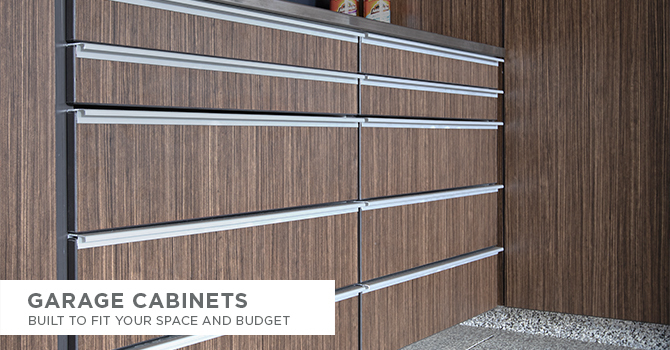 For those folks who want an alternative approach to garage storage in North Phoenix, we offer garage cabinets to enhance the look, feel and value of your garage. Our cabinets are wall-mounted to provide easy access to your floors and are available in six finishes with three countertop options. And all our garage cabinets are manufactured right here in Phoenix. 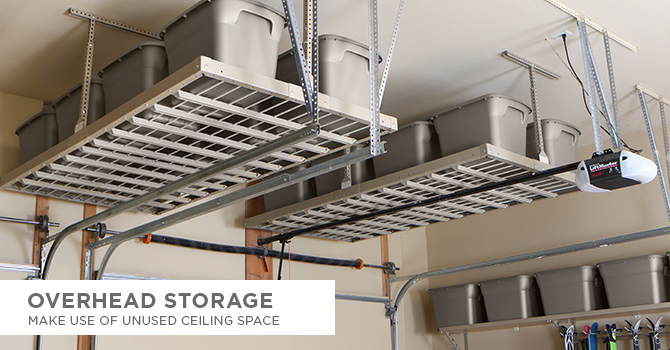 Overhead storage is another option for garages needing additional storage space. Unlike our competition, our overhead systems mount to four ceiling joists instead of only two, making it stronger and safer for you and your family. 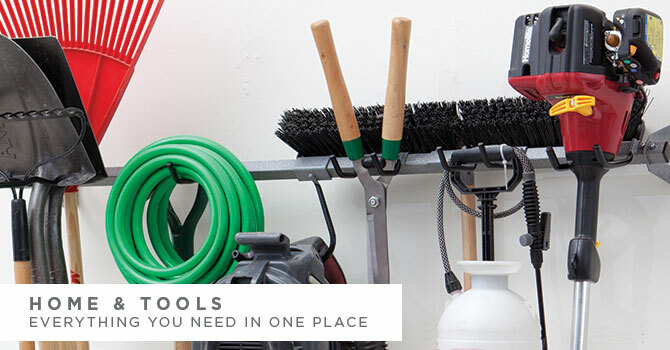 Your garage is probably the largest space in your home, so why not get the most out of it? Monkey Bars of Phoenix treats your garage as if it were our own. Please give us a call at 602-714-0033 or email us at [email protected] to learn about garage storage in North Phoenix. "You were not only helpful with the designing and installing the Monkey Bars Storage System but with the overall improvement of the garage, as well."